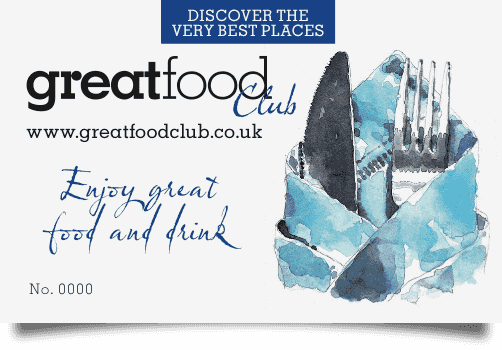 Great Food Club is always on the lookout for passionate food and drink lovers who would like to contribute to this website and our annual handbook. 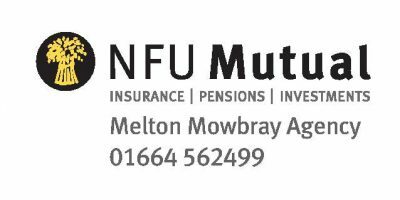 As well as bloggers, we’re also looking for part-time regional editors based all over the UK. 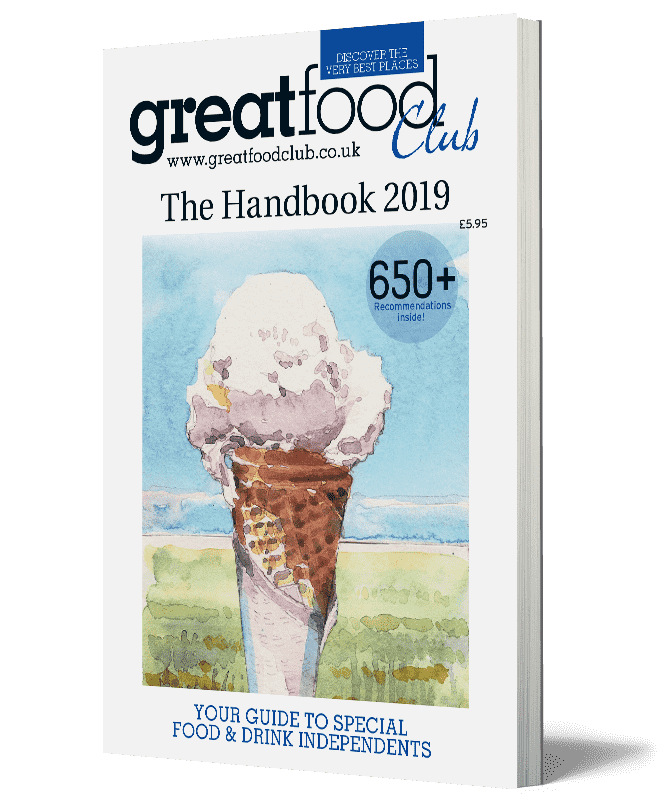 The editor roles would suit highly organised individuals who are passionate about local food and drink independents and who care deeply about both local businesses and their local areas. Previous blogging or writing experience is preferred but not essential.